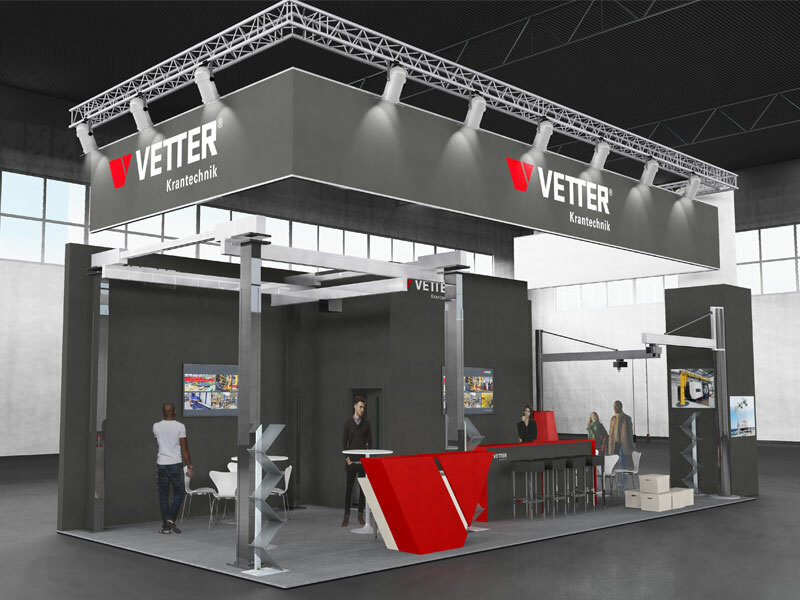 At two fairs – Intec in Leipzig and LogiMAT in Stuttgart – you can see the diversity of our products while testing our VETTER ErgoLine® system and our slewing jib crane UNILIFT Light on the spot. 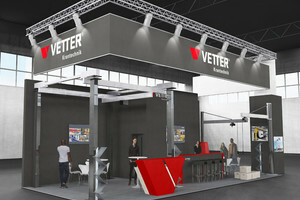 Furthermore, the VETTER team will be at your disposal at the trade fairs to answer any question about our broad product range. We are looking forward to many interesting conversations with you!